A quick visit to youTube can result in falling into a rabbit hole of interesting stuff. 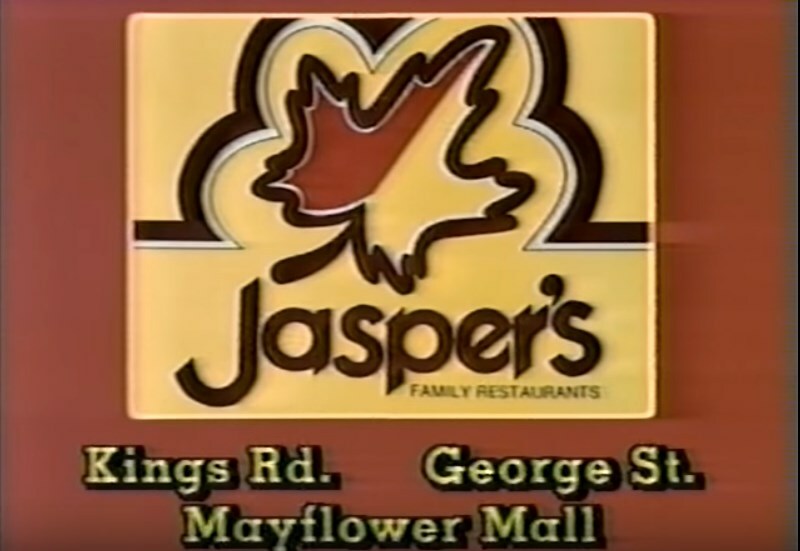 While searching for Cape Breton videos, I stumbled upon a number of retro TV commercials people have uploaded. These commercials ran between 19 and 32 years ago. If you lived in Cape Breton during that time frame, you'll likely recall a few of them. My favorite is Jaspers. Though no longer in business, it was a great place to eat with my family. People who used to record TV on their VHS tapes from that time (daily soaps while at work?) may still have an archive of years of local commercials just sitting in a box somewhere. Unfortunately, many have likely been discarded or are no longer playable. But it's certainly fun to jump back in time for a moment to watch a few of these surviving ones. 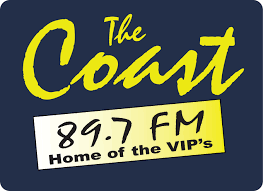 Posted by Joe Ward on goCapeBreton.com where you can find and share everything about your local community.